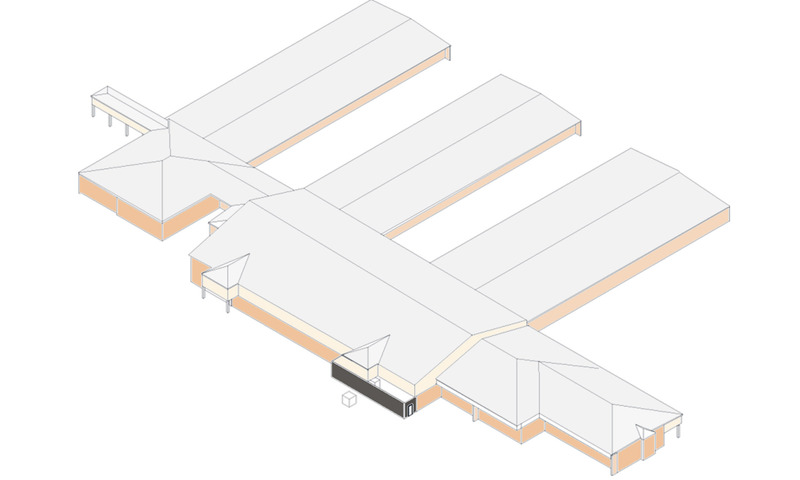 This addition consisted of a new pitched metal roof over existing contiguous low slope roof buildings, originally built with gravel ballasted bitumen roofing. 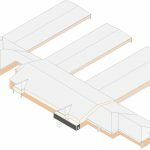 The new standing seam roof covers over 35,000 square feet. Work also relocated and enclosed conduit and switchgear, relocated mechanical equipment, and extended existing roof penetrations through the new roof.